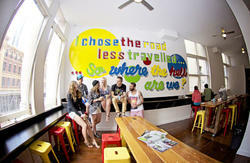 Located within Hotel Barkly, St Kilda Beach House provides upmarket accommodation for backpackers and budget travellers. 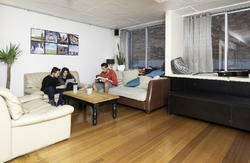 Fresh and modern, we are conveniently located in the heart of St Kilda close to tram, train and bus stops. 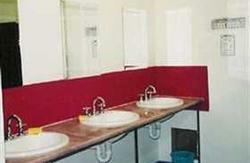 All our rooms are ensuited and have air-conditioning. 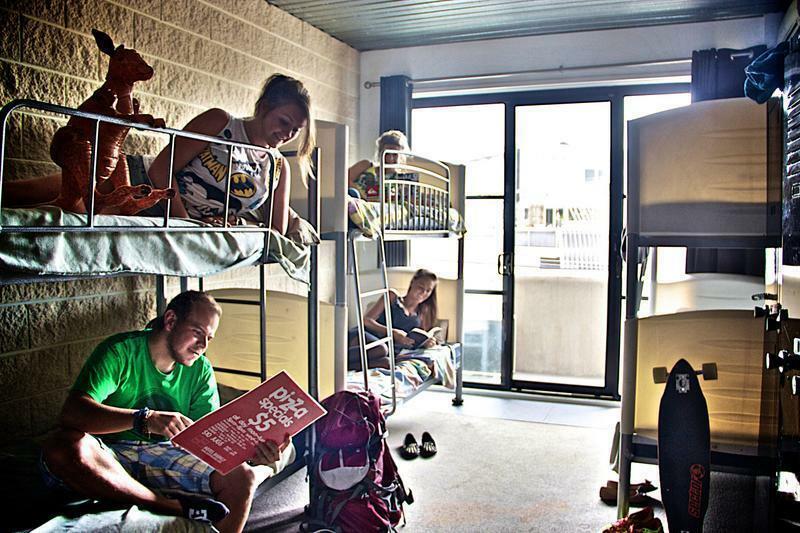 We also have a secure key card system, high speed WiFi available (at a charge), lockers, a lounge & TV area, self-contained kitchen, and an awesome rooftop bar with stunning views of St Kilda. Our nightly entertainment includes trivia and loose games on Monday, our Killer Pool Competition on Tuesday, poker on Wednesday, entertainment on Thursday, our Rooftop People's Party and live entertainment on Friday, live entertainment on Saturday, and Karaoke on Sunday. Our private rooms can be quite noisy on weekends from the rooftop bar. From Melbourne Airport - you can jump on the Dandenong Airport Shuttle it goes to our front door. Please note that the shuttle bus stops running at 6:30 pm. The Frankston and Peninsula Airport Bus runs until 8.30pm and also drops off in St Kilda. From the City the 16 or 96 tram will also take you to St Kilda. ** Get off at McDonalds in Acland Street then walk down Fawkner Street opposite McDonalds are we are at the corner of Fawkner/Barkly Street.